Yeah uhhhhhh...all I see is nothing but emptiness when I go up. Can ya add words to compensate for that tall blank space of nothingness? 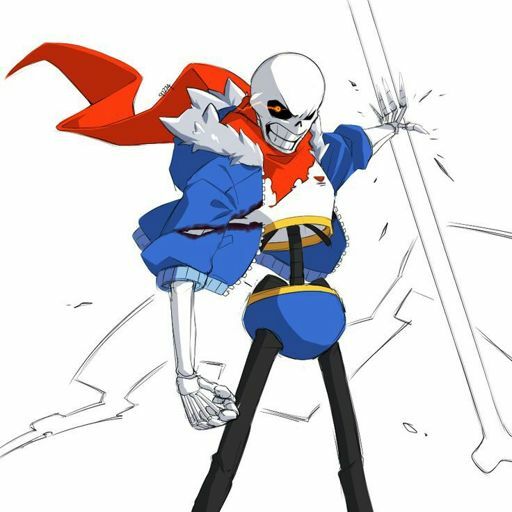 I'm not sorry because disbelief papyrus is going to make fighter like dr.mario, nega shantae, pichu, etc.